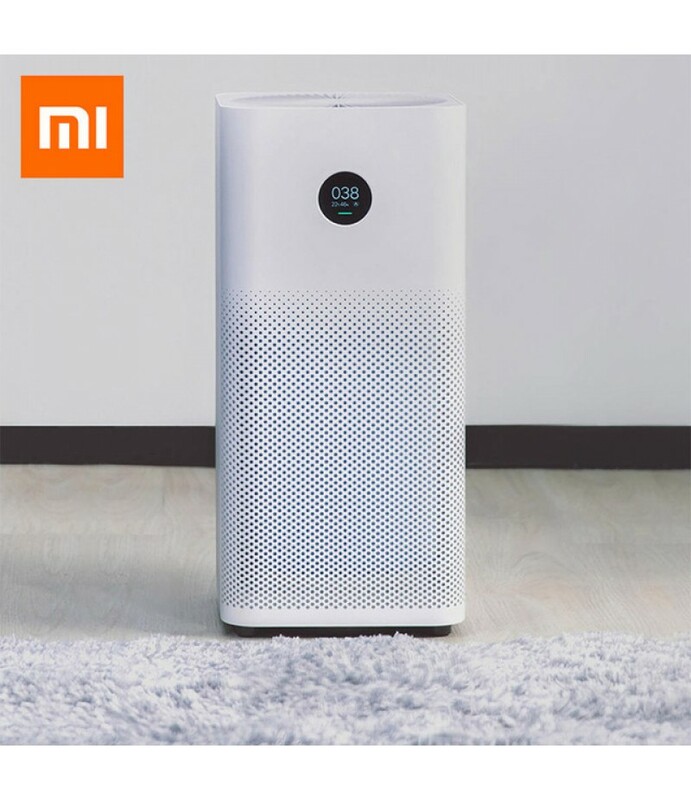 Compared with the Xiaomi Smart Mi Air Purifier, this Original Xiaomi Smart Air Purifier 2S is improved with ultra-clear OLED Digital Display, where displays the real-time PM 2.5 index, temperature, humidity, Wi..
Main Features:• Original xiaomi smart mi air purifier mini second generation for daily use• The standard mode of purification capacity up to 330 cubic meters per hour, the purification area can be up to 23.1 - 39.6 squar..
Main Features:• Original Xiaomi smart air purifier is great for your daily use• Accurate laser sensor, it can quickly eliminate dust• The purification area is around 60 square meters• The indication light shows the air quality• AP.. 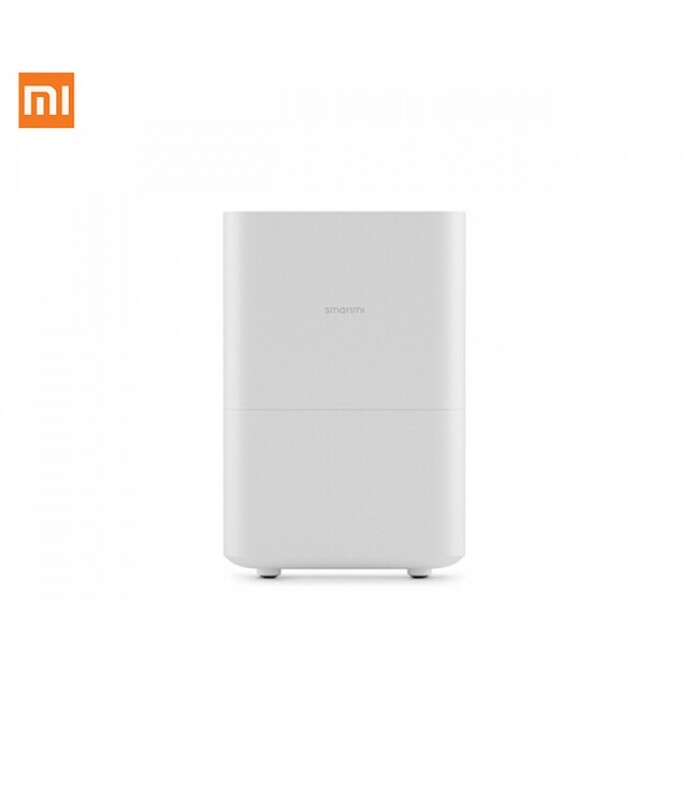 This is a kind of Xiaomi smartmi pure air humidifier with the 4L large capacity tank. 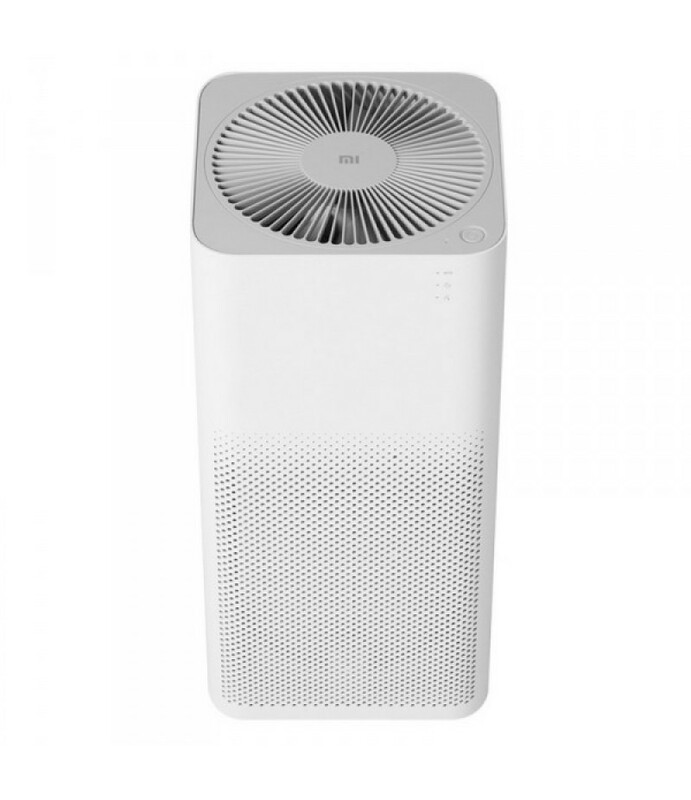 It applies the natural evaporation principle to humidify. 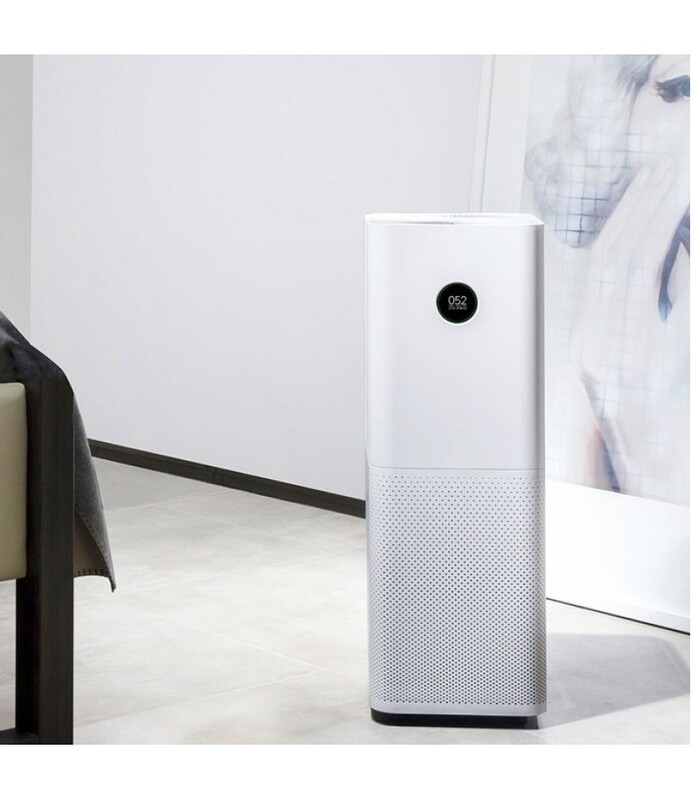 Vaporized humid air does not carry impurities. It brings you a comfortable w..